Following a bittersweet 1-1 draw against Liverpool last weekend, Arsenal will look to bounce back to winning ways when they host Sporting CP tonight in the UEFA Europa League. The Gunners are sitting atop their group table, having won all 3 matches so far and they will be keen to keep that record going. Sporting, on the other hand, will look to ensure their qualification in the next round with a win. They are currently on 6 points from 3 matches. Arsenal are missing a number of players at the moment. The likes of Konstantinos Mavrapanos, Laurent Koscielny and Nacho Monreal have returned to training but will not feature tonight. With Arsenal due to play Wolves this weekend, coach Unai Emery could make a few changes on Thursday. Thus, Petr Cech will return to the side after missing out against Liverpool last weekend. Hector Bellerin has had troubles in recent weeks with regards to his fitness. He will be rested this midweek, making way for Stephan Lichtsteiner at right-back while Sead Kolasinac will continue on the opposite flank after returning from injury last weekend. 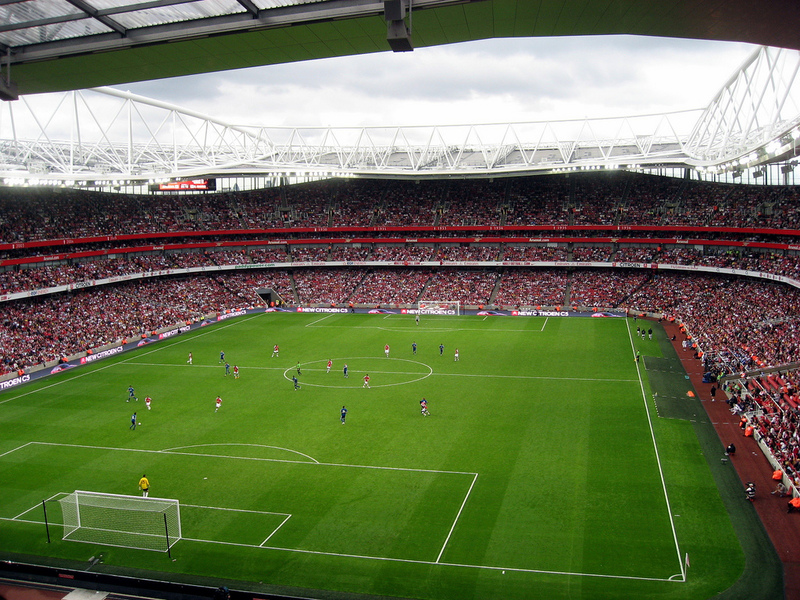 Sokratis could be given a start this week, even though he has just returned from his knock. He will feature alongside Rob Holding in central defence, who has caught a lot of attention in recent weeks with his impressive performance. He has also been a key figure in Arsenal’s Europa League campaign this season and it will be interesting to see how he performs against a dynamic Sporting attack. Following a tireless effort against Liverpool on the weekend, star player Lucas Torreira will be given a breather this week as he will make way for Matteo Guendouzi. Guendouzi will partner Granit Xhaka at the base of Arsenal’s 4-2-3-1 and they will look to dominate the Sporting midfield. As for the attacking midfield position, Mesut Ozil is likely to make way for Aaron Ramsey, who appeared as a substitute against Liverpool. 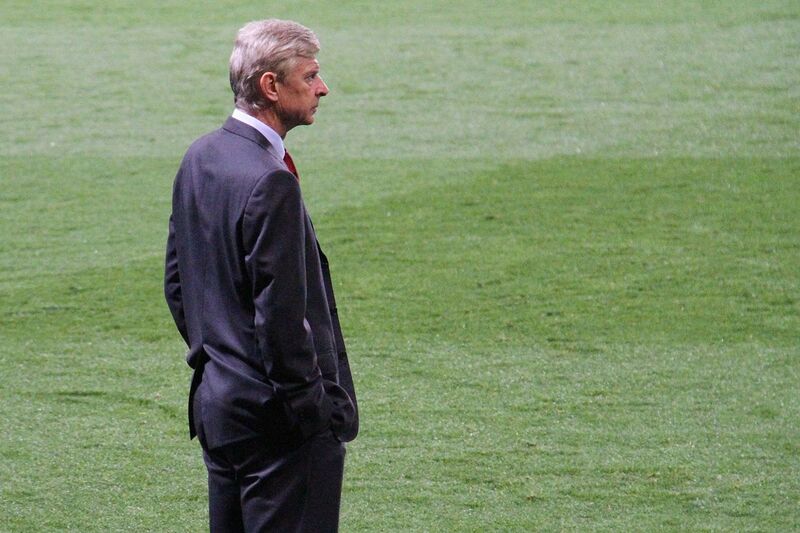 He will be keen to impress following a rather disappointing couple of weeks for the Welshman. 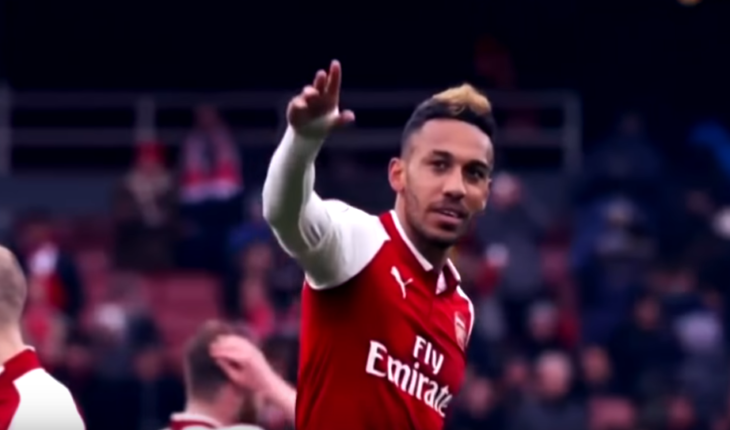 Pierre-Emerick Aubameyang is expected to take over the mantle of leading the Arsenal attack this week and could start in place of Alexandre Lacazette. The Gabonese international has already notched up two goals in the competition so far and will be eager to extend his scoring tally. Aubameyang will be supported by the wide-duo of Danny Welbeck and Alex Iwobi, who made quite a stir after appearing as a second-half substitute against Liverpool last weekend. He will be one of the players worth looking forward to tonight. 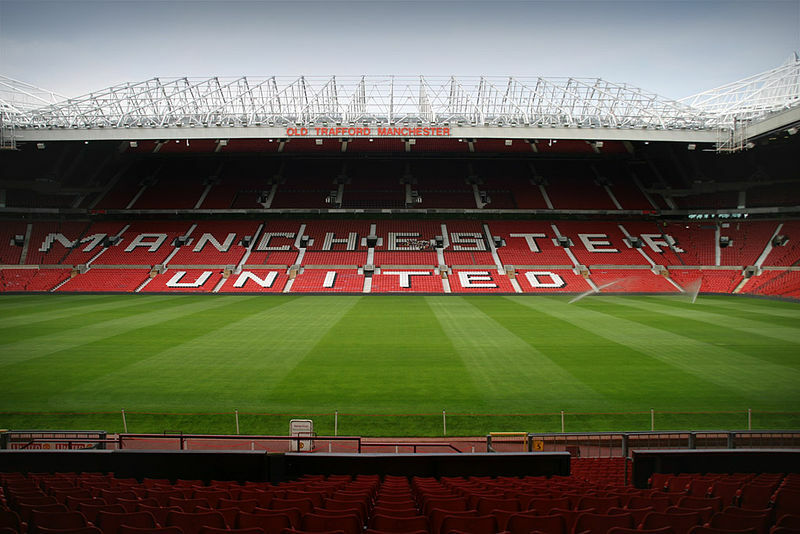 Arsenal eyeing an audacious move for Manchester United star: A smashing addition? 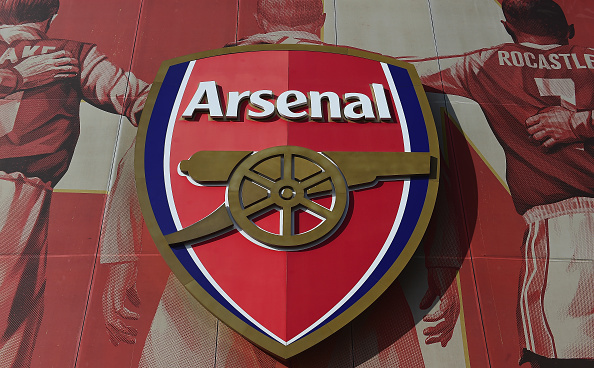 Arsenal join the race to sign highly rated Napoli midfielder: Will he add more balance?